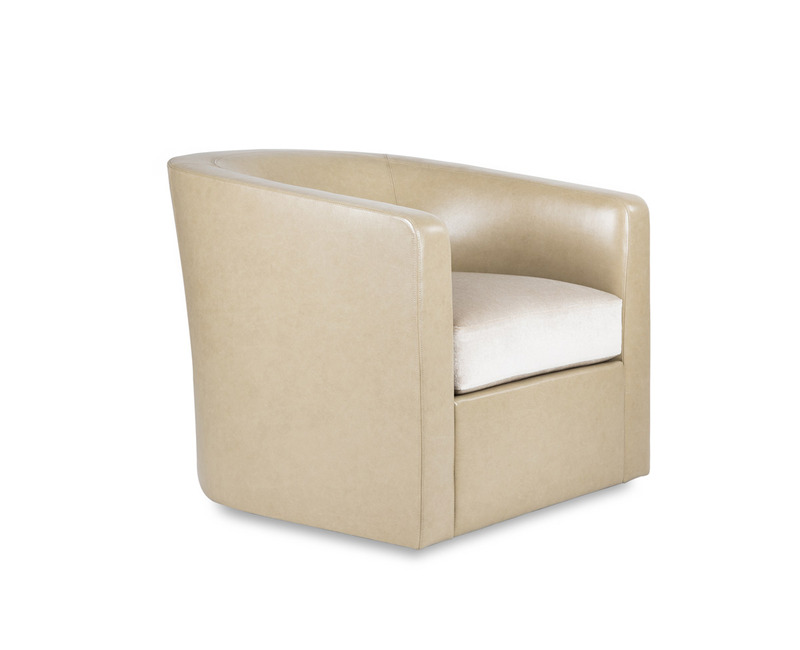 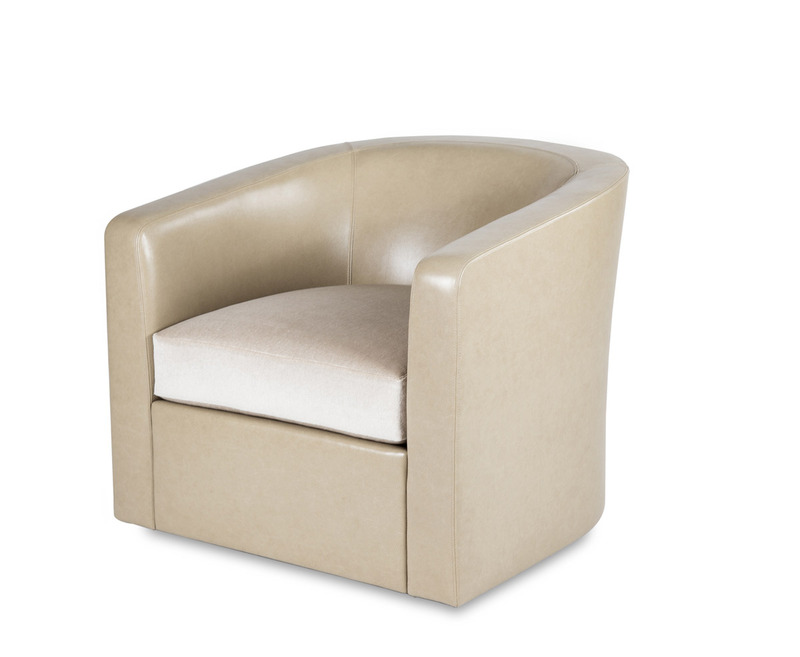 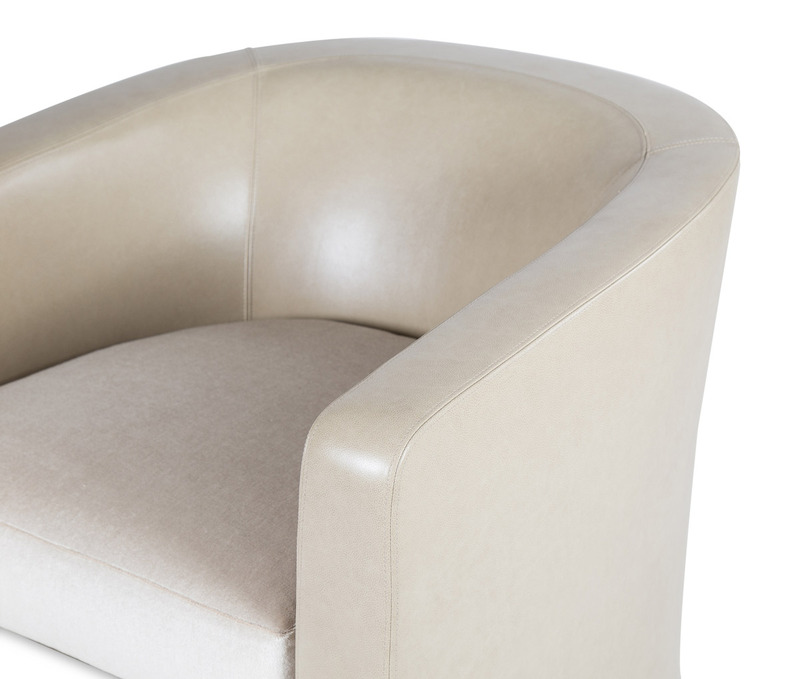 Upholstered lounge chair with loose seat cushion. 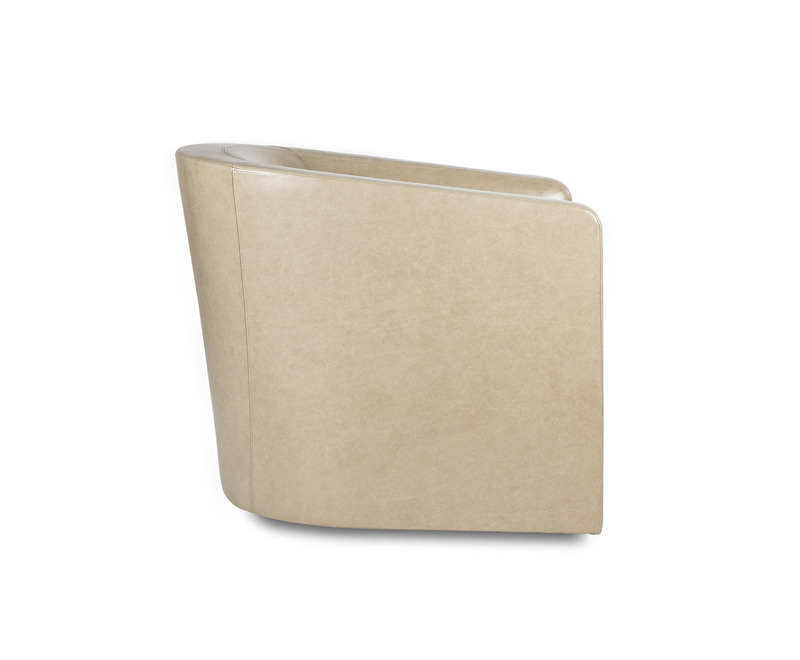 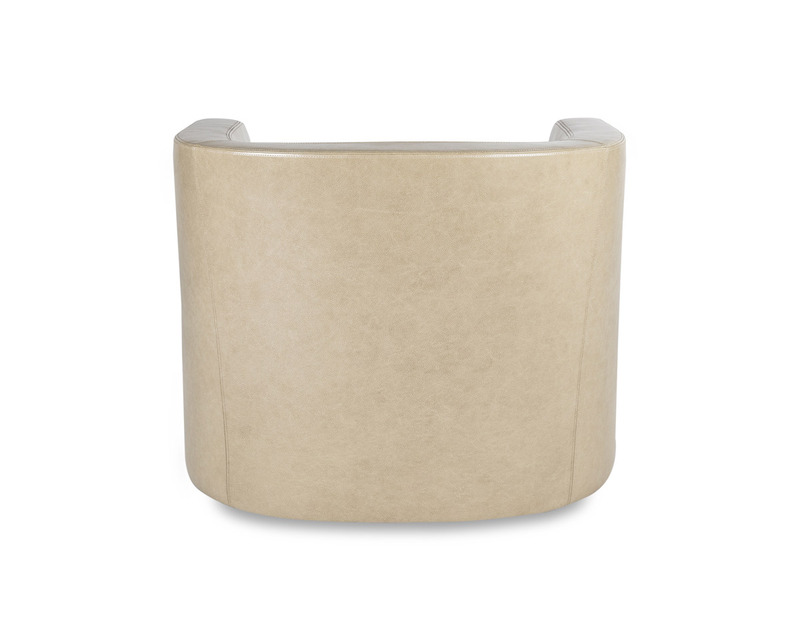 Available with a recessed or swivel base. 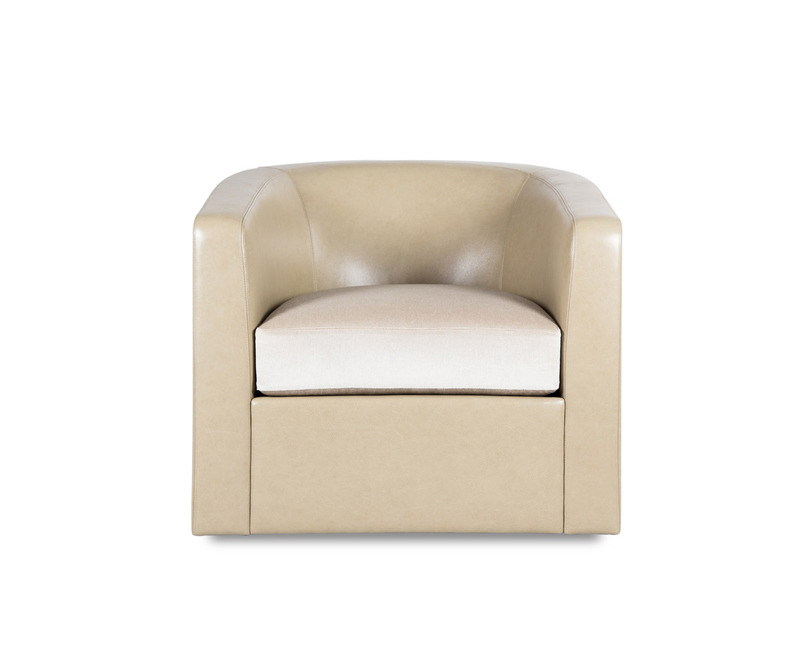 Seat height at crown: 18¼"